On Wednesday, former President Barack Obama endorsed 81 candidates across the country for election in the 2018 midterm election on November 6, 2018. 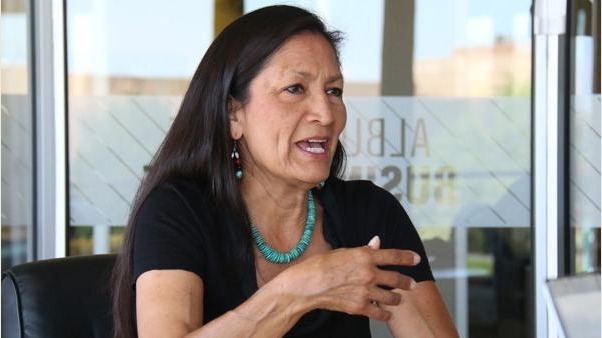 Deb Haaland (Laguna Pueblo) is the Democratic Party’s nominee in New Mexico’s 1st congressional district. In a heavily Democratic congressional district, Haaland is poised to become the first ever American Indian woman elected to the U.S. House of Represenatives. Obama’s endorsement will only help her chances for election. “Today I’m proud to endorse such a wide and impressive array of Democratic candidates – leaders as diverse, patriotic, and big-hearted as the America they’re running to represent,” said in a tweet which announced his endorsements. Of the 81 candidates endorsed by the popular former president, 48 are women. “I’m proud to have the support of President Obama, who hired me to serve as Native American Vote Director in New Mexico, ensuring we could engage the most underrepresented community in our country. As community organizers, we have spent our lives building power for people who feel they have none. I will fight for every member of our community, no matter how left out they have felt in the past. 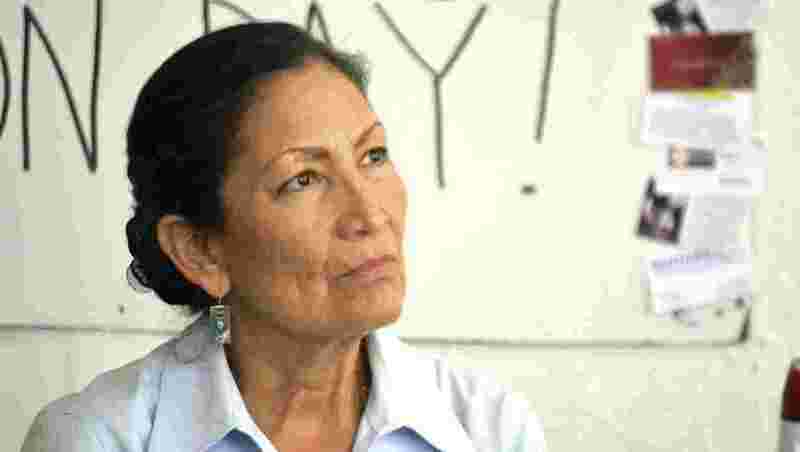 It’s time to be fierce and demand justice in our country,” Haaland said of the endorsement of the former president. Haaland handily won primary on June 6 among a field of six seeking the Democratic nomination with 40.6 percent of the vote. Her closest challenger garnered only 25.8 percent of the vote. She previously served as the state chair of the Democratic Party of New Mexico. In New Mexico, there 23 tribes in New Mexico and American Indians make up a little more than 10 percent of the total population. Responses to "Laguna Pueblo Woman Among Candidate Endorsed by Obama for Midterms"